A Cheeky “Guide” to Counter Surveillance! Am I at Risk From Being Bugged? A quick answer to this is YES! The question is who would want to or stand to gain from going to the trouble and expense of doing it? Political & public figures, people engaged in fringe & extremist groups, those cheating on their partner, persons engaged in research & development especially in the IT field, higher management personnel in competitive companies. The list is endless. 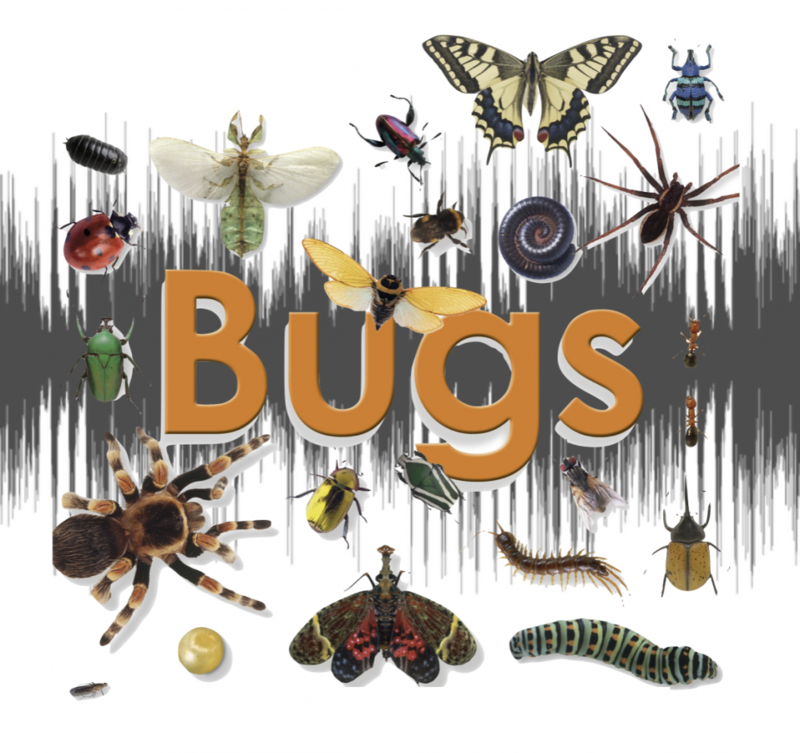 If you suspect you are a victim of bugging, the first thing to decide is, do you want to alert the opposition that you suspect this, as sometimes, once you are aware of it you can use the fact to your advantage by a campaign of misinformation. Other things to take into consideration are that once the electronic spy is alerted, they may take steps to make detection more difficult. i.e. : temporary removal etc. The most important part of any check is the visual inspection this when carried out correctly can take many hours, as each room has to be checked inch by inch. Also, all socket outlet, light switches, vent grills are to be removed. 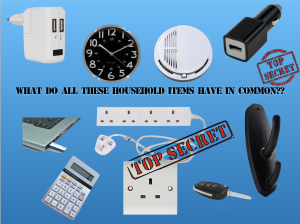 It is often wise to purchase a set of these items giving you something as a comparison with the ones which you remove. http://www.spy-games.com/wp-content/uploads/2019/01/Screenshot-2019-01-24-at-09.49.50.png 1118 1188 James Sullivan http://dev.spy-games.com/wp-content/uploads/2016/11/spy-games-300x172.png James Sullivan2019-01-24 10:08:372019-01-24 10:09:28A Cheeky "Guide" to Counter Surveillance!